Are you moving home or office in the E1 area? Are you looking to hire a man and a van in Whitechapel with expertise, experience and exceptional knowledge of the area? Whether you’re moving to Whitechapel to start a family or a business, we can cater for all your removal requirements. As East London’s premier removal firm, our trained moving staff have all the equipment and expert knowledge needed to make sure your goods get from A to B safely and speedily. This means that your possessions always get there on time and in one piece.Making their way through the quiet unknown backstreets, past the old haunts of famous faces like Jack the Ripper and Charles Dickens, our man and a van will be able to carry out your move without hitting traffic blackspots or rocky roads en route. 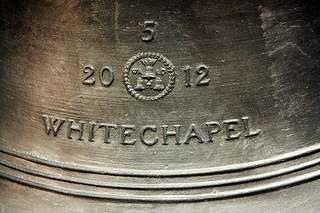 Unlike other moving companies in Whitechapel we never sneak hidden costs in to your bill. The price we give you when you contact us for a quote is all you’ll ever pay and not a penny more. Any special equipment we use or extra time we need to spend to help you with your big move is all included in the original cost. Speak to a member of our team today for a smooth move at affordable prices.